For anybody in the design business, it pays to invest in a few web elements they can use in their projects. Sure, there are stock photos and generic icons you can download online. But if that’s what everyone else does, what’s going to make your work stand out? To be deemed a true professional, there has to be a high level of uniqueness in your craft. Some might say that a true artist can create great pieces even if they have little to work with. But with the kind of audience that artists face nowadays, you just can’t leave your output to chance. The problem is, unique elements can be quite a substantial investment. It’s a good thing Pixelo continues to deliver amazing bundles at unbelievable prices. Even better, Pixelo also gives designers access to great freebies that they can use for different campaigns. 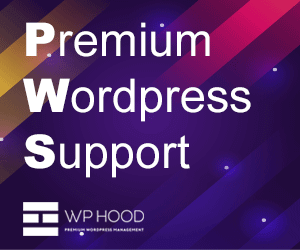 What makes these freebies different from all other free elements you can download online? Pixelo boasts a collection of carefully-curated, handpicked designs that pass the standards or professionals. 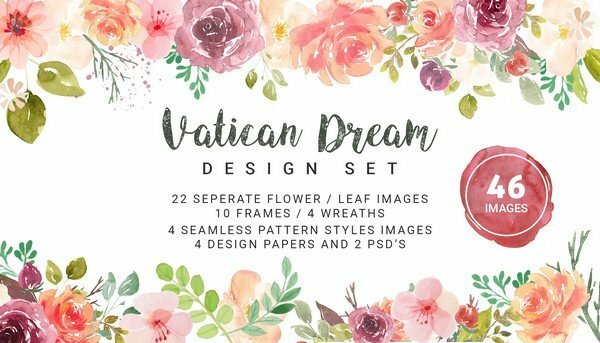 The sudden popularity of watercolor designs makes the Vatican Dream a dream come true for designers. It includes 22 flower and leaf images, 10 frames, 4 wreaths, 4 design papers, 4 pattern styles, and so much more! Use this free pack to add a light, dainty look into your design. 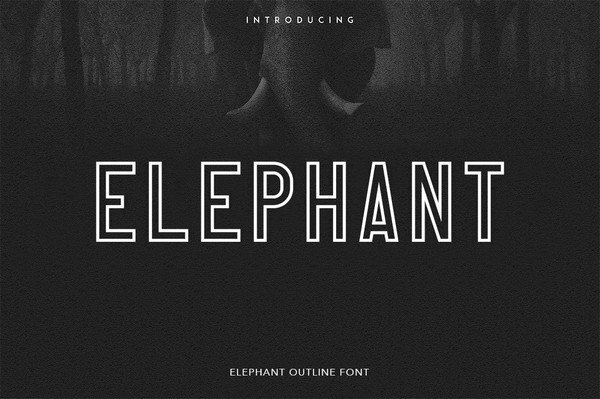 Elephants depict a quiet strength and majesty, two words that can also be used to describe this unique typeface. This sans serif font is perfect for branding projects, publication headers, product packaging, and just about anything that requires a strong presence without being too loud. Grunge became popular in the 90’s, but it doesn’t mean that the style died along with the decade. What’s even more interesting is the fact that grunge used to mean rugged and a little messy. But now, grunge designs have taken a turn to be trendy, funky, and, to an extent, cute. 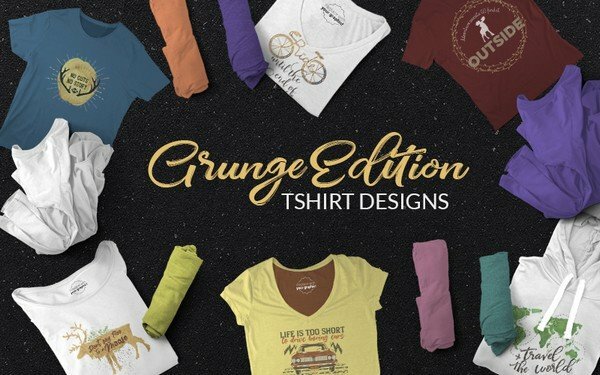 Use these 20 unique and creative shirt designs from this design collection and find a different way to appreciate grunge. Whenever you hear the word wish, you probably imagine all things dreamy and whimsical. That’s exactly what the Wish font will remind you of. This hand-lettered typeface is not your usual script. It has a modern feel to it and is simple enough to blend naturally into any kind of design you’re working on. As a designer, you know how important mock-ups are in your journey to the top. Mock-ups aren’t just drafts of your work – they must be strong enough to depict the kind of impact that the real output will have the moment it is revealed. This is why your mock-ups should not be hurried or sloppy. They should be captivating enough to hold a potential client spellbound. This is the effect that the smoke scene mock-up can have. This hi-res PSD template can help you get that final “Yes!” from any client you want to work with. Handwritten fonts are supposed to be unique and free-flowing. They are meant to showcase a distinct personality. That’s exactly what the Shany Font can deliver. 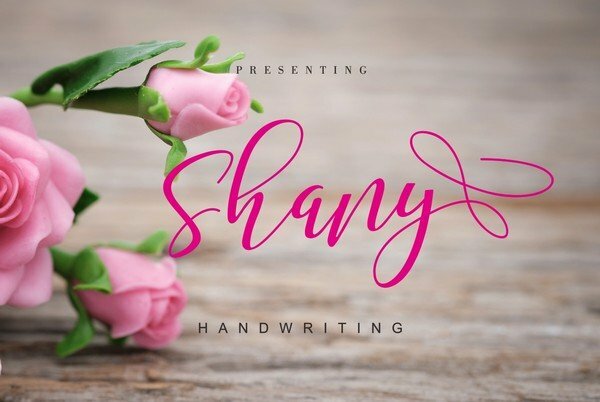 Shany is a modern handwritten font that adds a whimsical and carefree look into any design. The irregularly flowing letters create a seamless but spontaneous feel, making it perfect for banners, wedding invitations, posters, greeting cards, clothing designs, merchandise, and a lot more. In the cosmetics industry, design plays a huge role especially when you consider the tough competition. It’s not just about how great the product line is. It’s also about creating a look that will match the personality of the audience you are targeting. 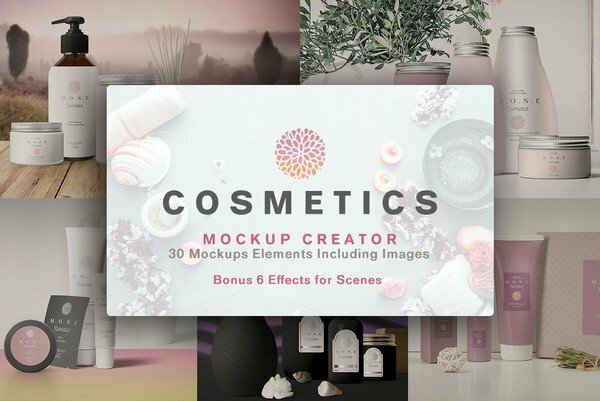 With this creative cosmetics mock-up package, that won’t be a problem. The designs are chic and modern, and will easily appeal to today’s biggest cosmetics fans. From classic to trendy, the package has everything that different audiences can easily appreciate. The package includes 30 elements, as well as a few bonus images and effects to complete your design. 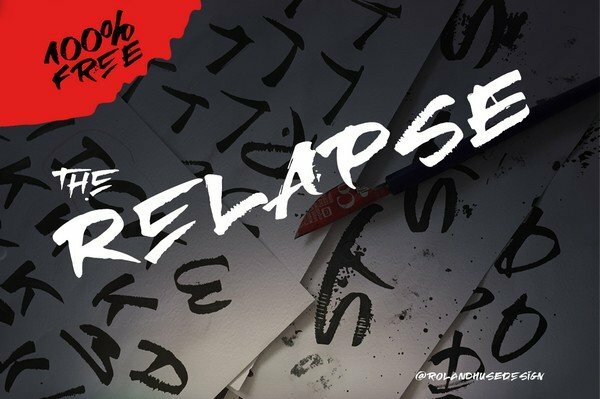 The word relapse means “regression” or “weakening”. But there is nothing weak about this unique handmade font. 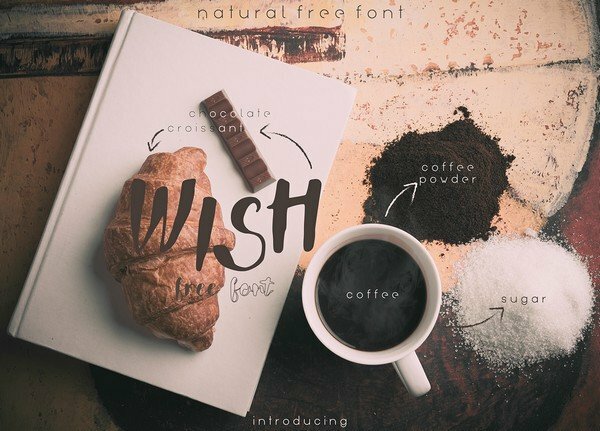 This handmade font is perfect for strong headlines and other design projects that call for a bold statement. What makes this font unique from all other design fonts is the fact that it allows you to play around with two different versions. Although an all-uppercase design, you’ll find that typing in lowercase shows you a different twist to each of the letters. 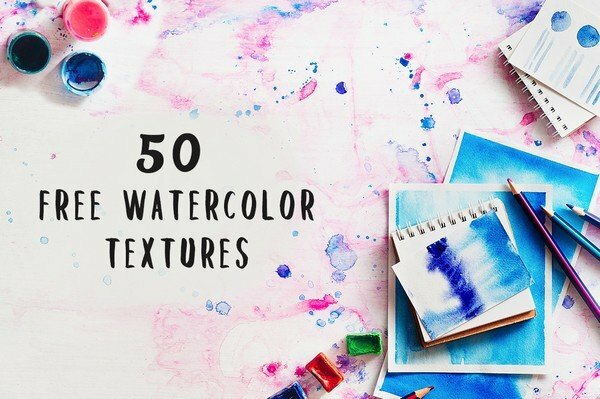 Another watercolor-inspired design set, this pack gives you backgrounds and textures that would liven up your work of art. It’s not just about dainty shades and patterns (although there are quite a few of those in the bundle). The package also includes watercolor splashes that use a wide spectrum of color combinations, from lighter to darker variations. The bundle includes 50 backgrounds and textures, all of them sized at 1500 x 1000 px in JPEG format. 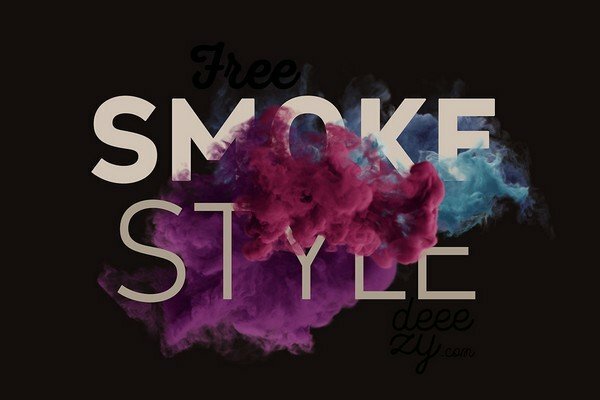 If hipsters had a font, this would probably be it. 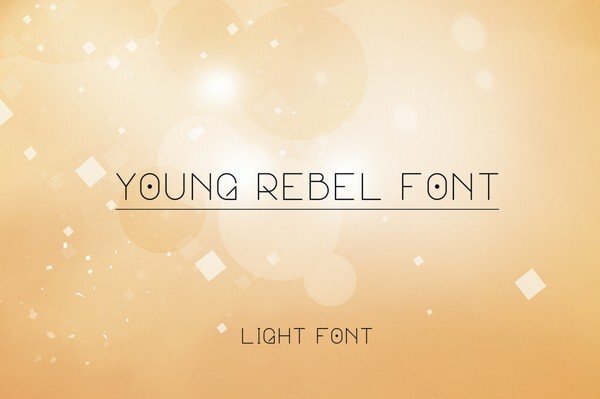 The Free Young Rebel font may be thin and light, but it projects a strong, powerful statement perfect for your design projects. This all-uppercase typeface creates a unique and distinct look with its odd angles, making it a great fit for magazine headlines, branding projects, product packaging, stylish posters, and a lot more. 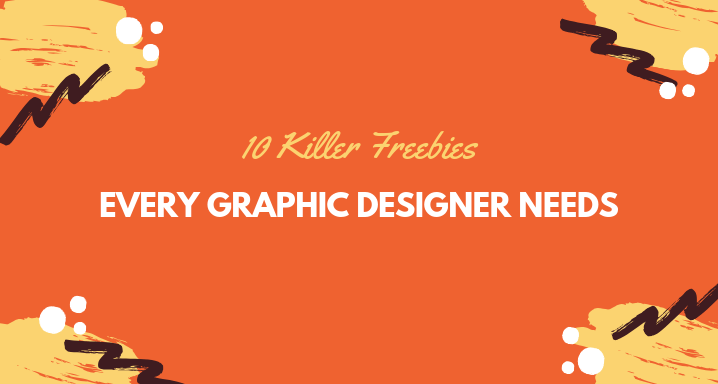 These 10 different freebies open up a world of possibilities when it comes to your design projects. They’re not the usual free downloadable items that are generic and add no real value to your work. Instead, these design packages can make all the difference in your output. Download them now and start finding a hundred ways to apply them to your next digital works of art. 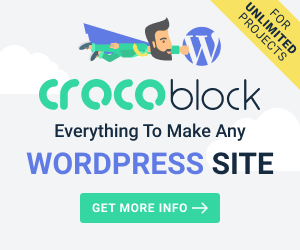 You can also visit Pixelo to find more elements and design bundles that you can use for your projects at amazing prices.